Well, our first trials were a great success. 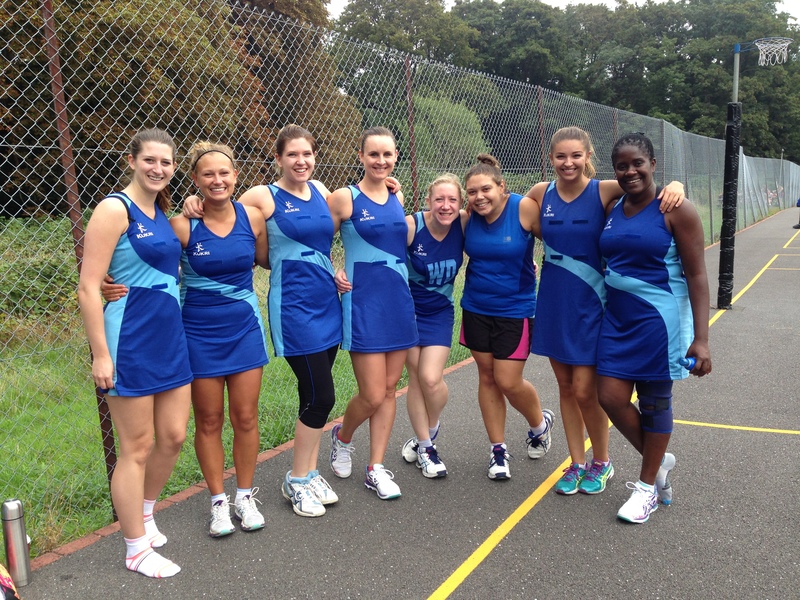 We had a lovely turn out from old and new players and everyone really enjoyed being back on the court again. We managed our usual warm up which was set up from last years coach Morgan and everyone (except perhaps one person!) remembered the routine. We then went straight into the games and while we were a little rusty after a break, we were quickly back into the swing of some great Tiffin netball. And really, the best part of the day was seeing everyone again! 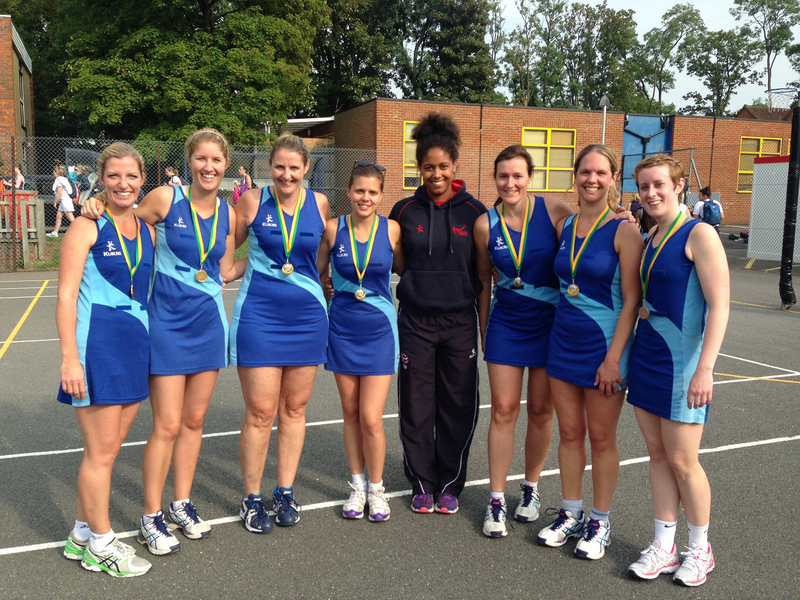 We are always looking for experienced netball players to join us at Tiffin. 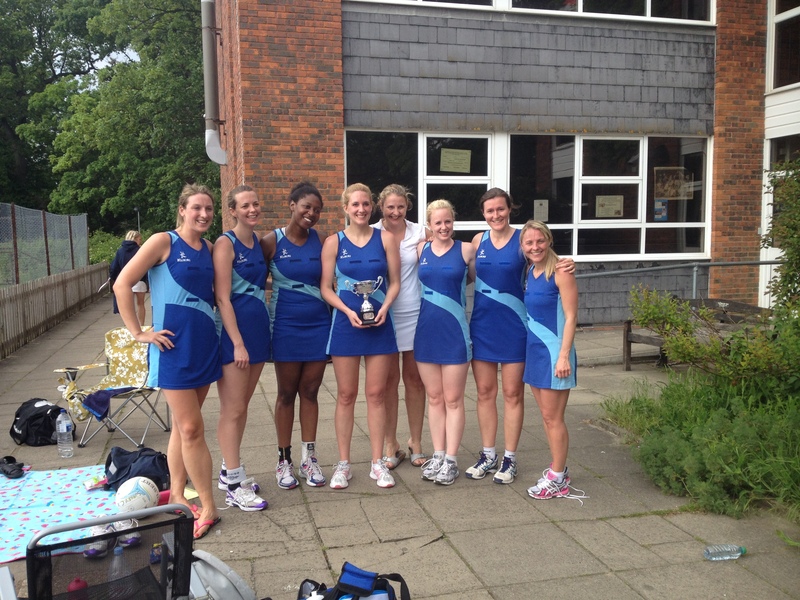 If you’re curious about us, drop us an email at tiffin.netballclub@hotmail.com and say hello! Cobham B were ringing for reinforcements after a first quarter smashing from Tiffin which saw Tiffin in the lead 11 to 4. Captain Claire had given Tiffin a goal: get out there hard, early, and get a healthy lead! With Nadia and Katie leading the charge in the attacking circle Tiffin was on the offence. Tori had a cracker of a quarter in WA leaving her defender in the dust. While there was a quite a lot of time with no goals scored as the ball bounced from one end of the court to the other – Tiffin triumphed through the first quarter and established supremacy early. The second quarter saw a huge comeback from Cobham B who caught Tiffin having a 2nd quarter nap. Tiffin’s defence end worked hard against the Cobham attack who had regained some confidence lost in the first quarter. SJ and Lizzie worked well together to keep the ball out of the circle, but Cobham’s crafty lobs into the GS were much better placed in this quarter. Cobham bounced back to regain 2 of their lost goals finishing the quarter 18:13. Tiffin wasn’t having any of it and when they saw reinforcements arrive from a higher league at half time to bolster the Cobham ranks – Tiffin upped their game. Sophie M was more than a match for the super sub Cobham GA, who was riled early on in the quarter. The Cobham C (a lovely player, she’s got a good netball head on her shoulders) tried hard to rally the troops but Tiffin were not having it and finished the quarter another 2 up 28:21. In the final quarter, Tiffin brought off the bench star shooter Sophie P whose calm confidence inspired the team towards a 39:30 win. The Cobham super sub went over on her ankle with 30sec on the clock – here’s hoping it wasn’t anything serious. A huge thanks to Clarissa and Sarah P for coming along. Champions!